Kanye West's "Glow In The Dark Tour" was incredible [Dont Believe Me? Ask P-Diddy], you can tell he understands how to put on a show all the while inspiring the would be artist such as my self [Get Around Girl, Coming Soon]. So its no secret that his Flashing Lights Video... I should say videos are all the rage these days i have all three already listed below. 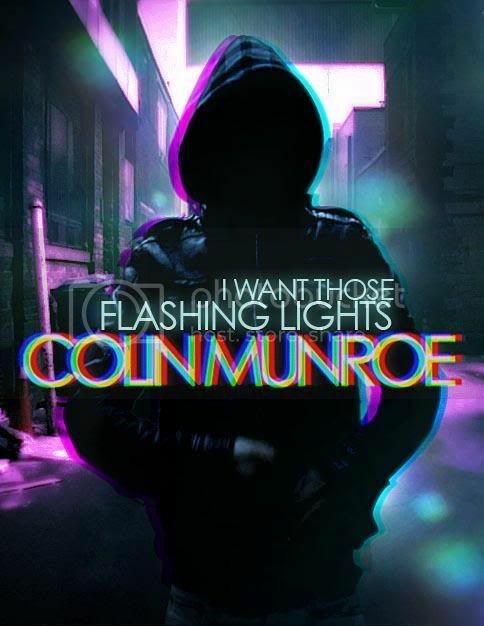 Below Flashing Lights Videos 1-3, Followed by Colin Munroe's video and TGTRAX "I Want Those [Flashing Lights]" re done by us, original is linked below it...Enjoy I Know I Did.